It's time for tea, but one pesky pea has decided to ping himself off the plate in search of a party! The rogue pea shoots, flings and bounces across the kitchen as he embarks on his perilous adventure - but will he find the fun he is looking for or is the kitchen a scarier place than he thought? 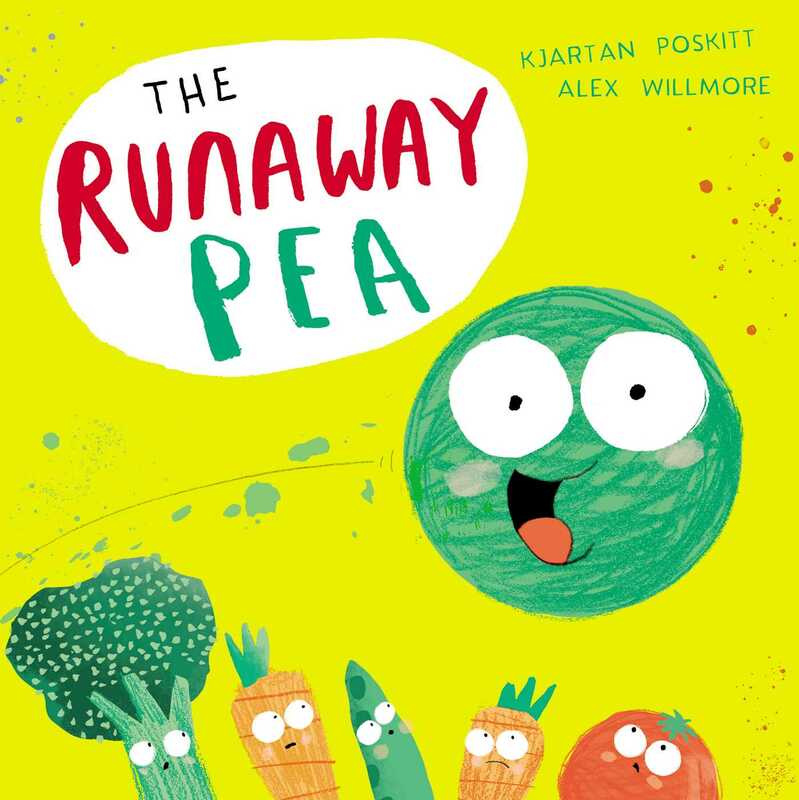 This quirky caper from debut duo Kjartan Poskitt and Alex Willmore will show you just what can happen when you take your eye off your dinner for a second!